A property developer is a person who buys and sells buildings and arranges for new buildings to be built. Since the turn of the century, this profession as picked up pace as people seek to develop more and more properties. The first step towards successful property development is identifying, surveying and purchasing land. Developers are tasked with identifying land fit for development and making necessary arrangement towards the purchase of such land. After the purchase, actual groundbreaking and building are handed over to contractors. Typically property developers are creative individuals. They come up with designs based on the prevailing market demands. They then pass over these designs to engineers who deliberate on them. Some of the most successful real estate developments today are based on initial developers designs. This is because they understand what the market needs and are in a better position to offer an effective solution. Developers are also tasked with following up on approvals on building plans and other necessary permits. They are the ones who approach local authorities in search of these important documents. This helps the rest of the process to run smoothly with minimal interruptions. 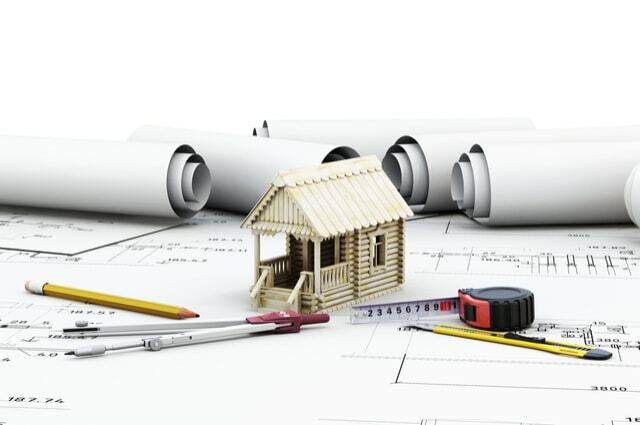 Property development has several stakeholders for example architects, builders and contractors. It is the role of a developer to coordinate all these players to ensure successful property development. In a nutshell, they are like the glue that holds together the project. After getting the permits approved, developers can opt to sell the property to the plans to a builder. 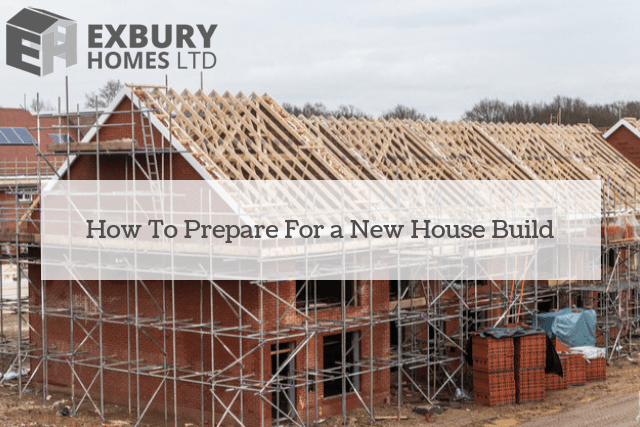 However, in some cases where the developer is still the builder, they may continue with the building process and sell the property after building. Developers assume the whole risk of any project. If the building fails to meet its expectations, or maybe it can’t be fully rent out or leased the burden falls on the developer. 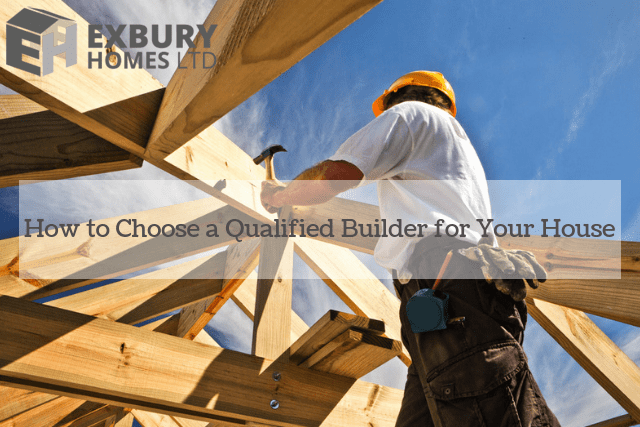 At Exbury Homes Ltd, we are the ideal house builders in West Sussex and Hampshire. We also serve Winchester and Farnham. Having been in the industry for over 25 years, you can trust us to deliver bespoke home building solutions to you. We would love you to be our next happy client. 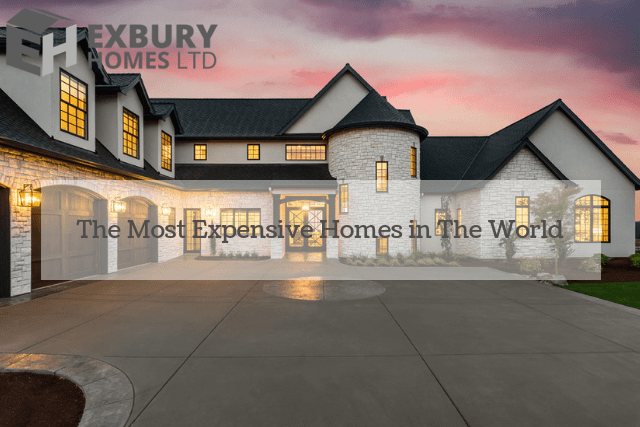 Kindly contact us for more information on 01329 661840 or alternatively, email info@exburyhomes.co.uk.